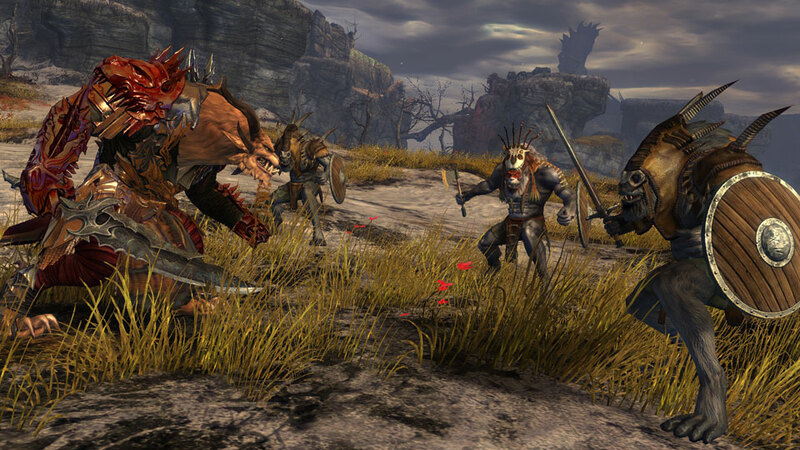 As masters of the battlefield, warriors have a wide variety of skills at their disposal to bolster allies and lay waste to enemies. 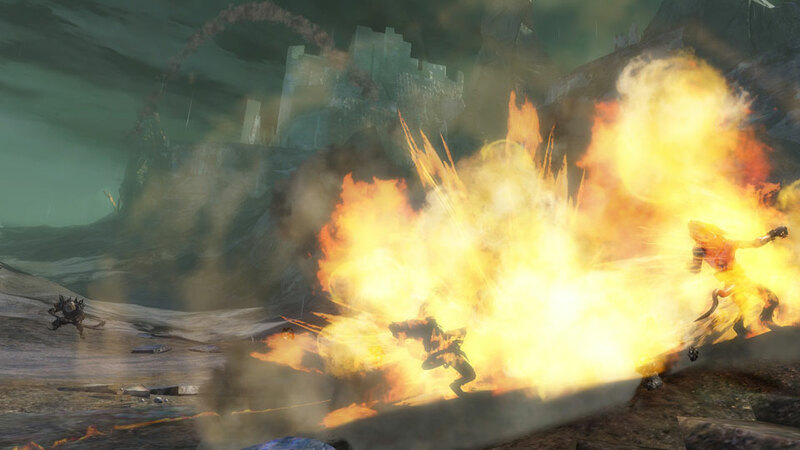 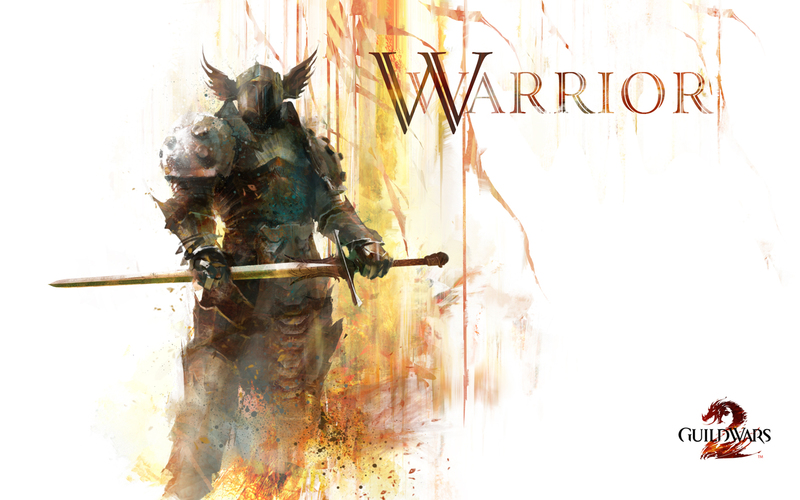 These skills temporarily boost the warrior’s combat abilities. 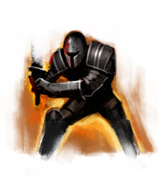 They can enter a stance to temporarily increase their adrenaline or health regeneration, to shrug off damage, to give themselves boons, or to ignore attacks that could knock them off their feet. 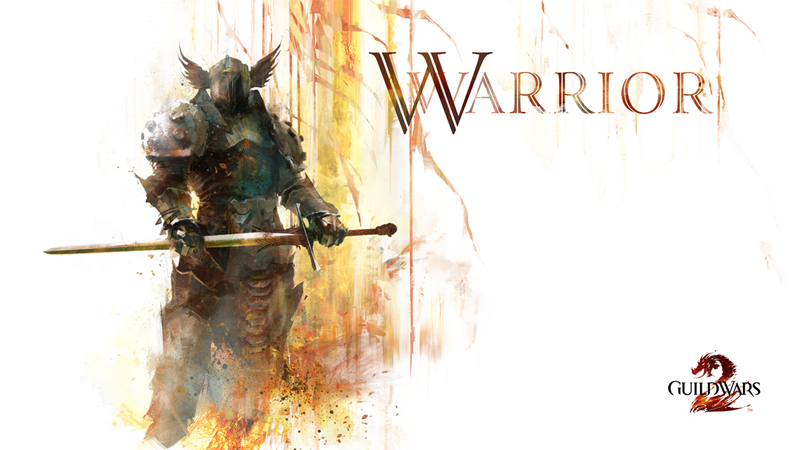 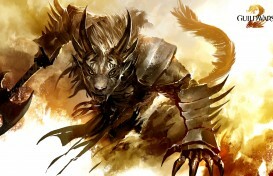 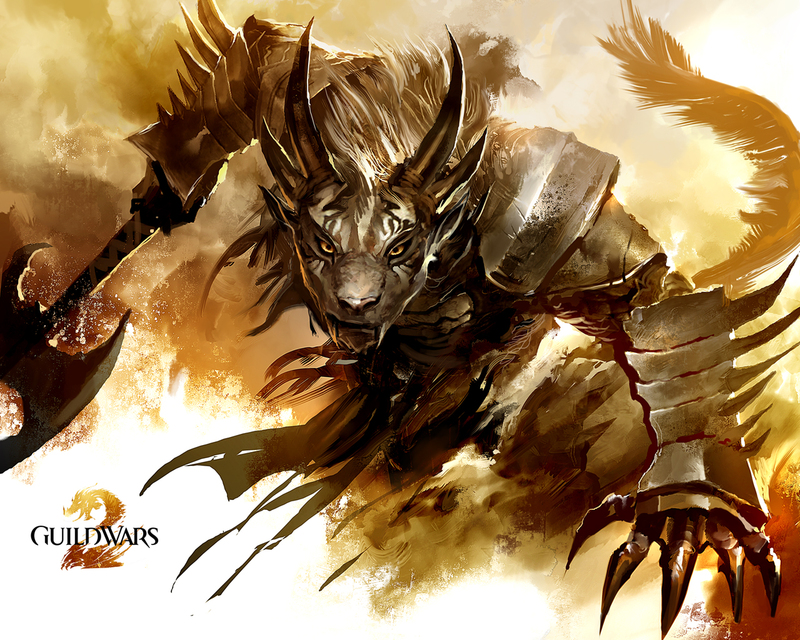 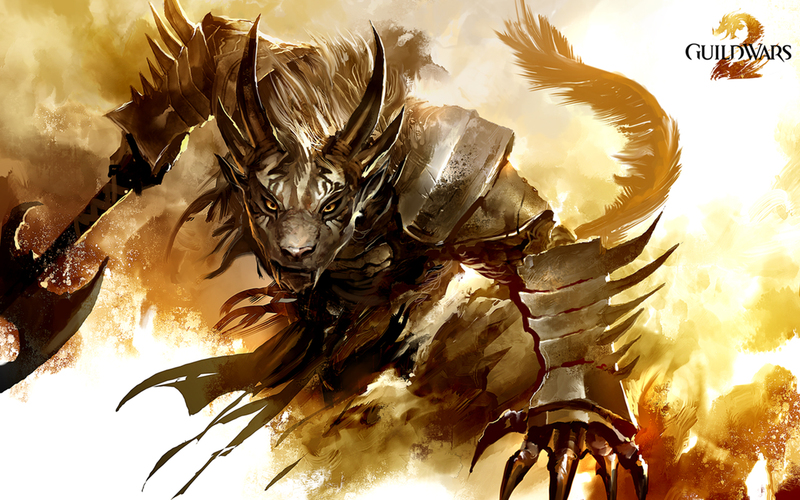 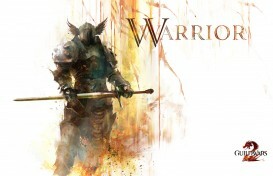 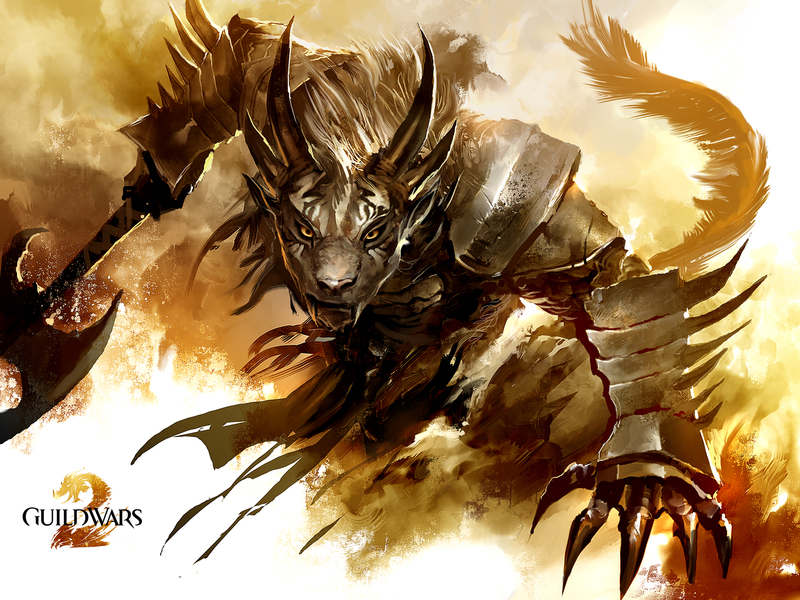 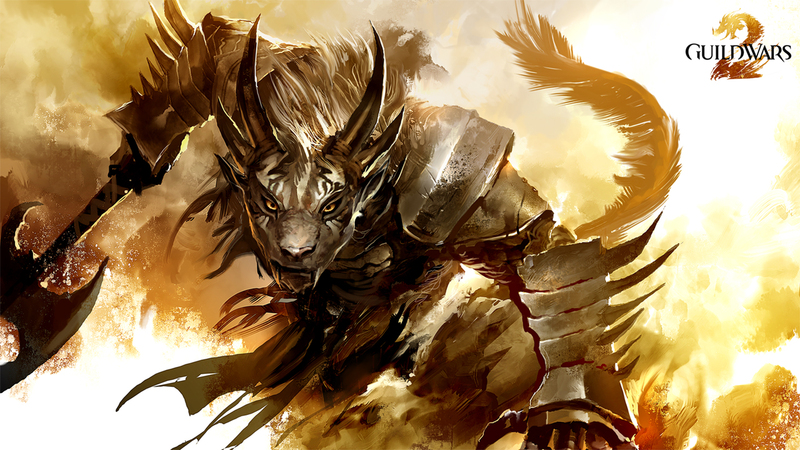 Warriors summon banners to boost their allies’ attack power, to increase their defenses, or even to revive the fallen. 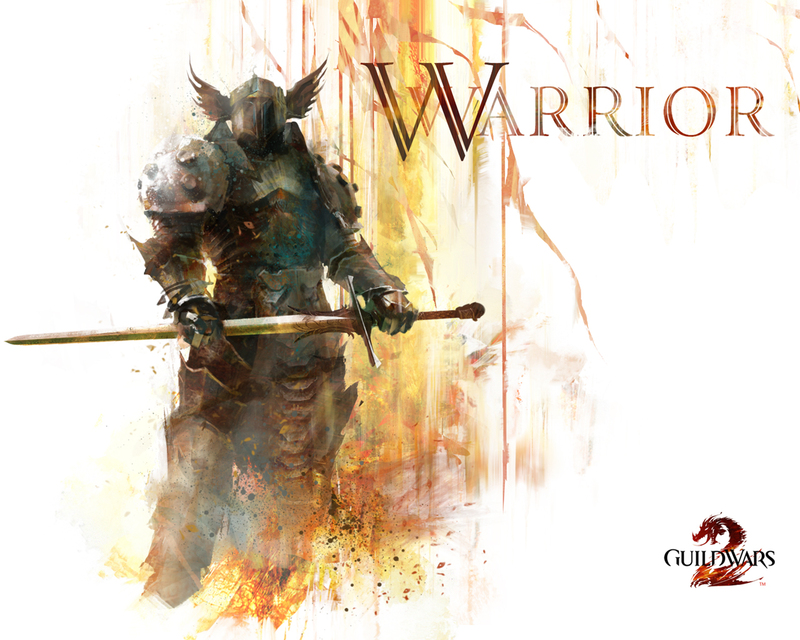 With each successful attack, warriors gain adrenaline. 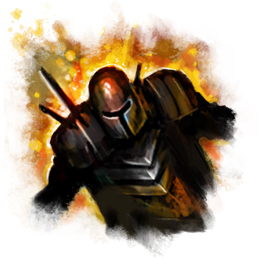 They can spend all their built-up adrenaline to unleash a burst attack; the more adrenaline they spend, the more powerful the attack. 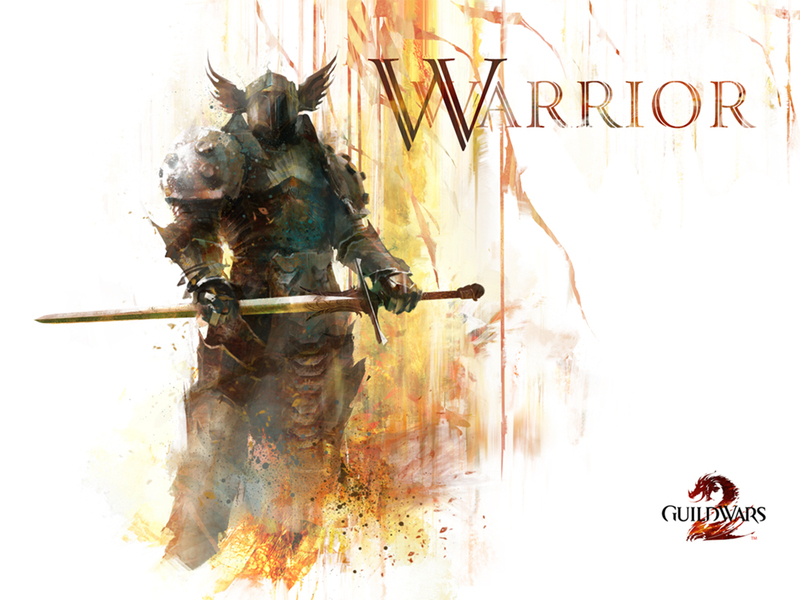 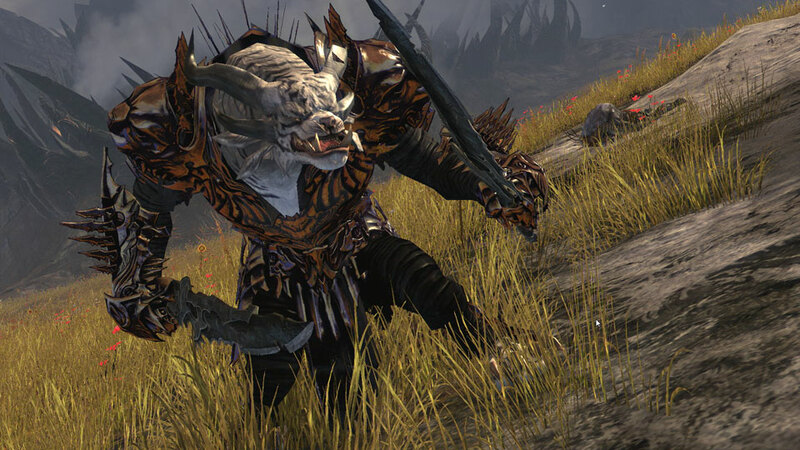 With an axe equipped, a warrior can unleash adrenaline to leap at their foe and perform a devastating attack. 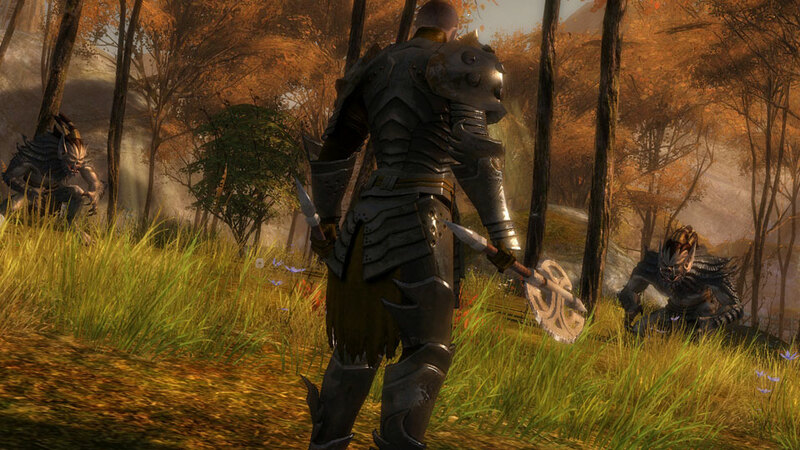 With a mace equipped, the warrior can spend their adrenaline to stun enemies with a ringing blow.